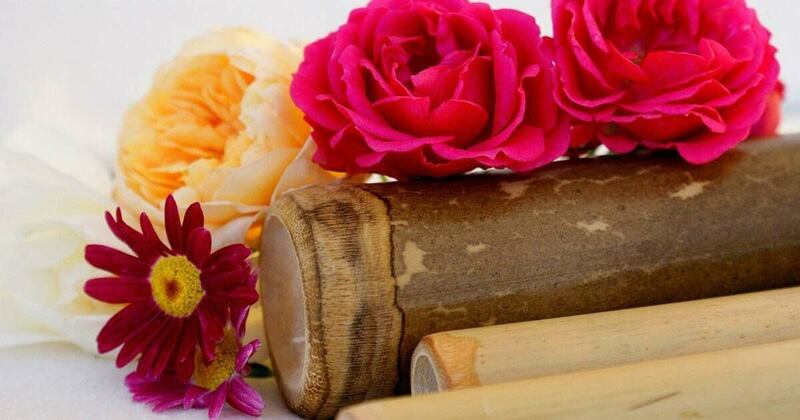 Feel like a relaxing holiday under the sign of well-being and sweetness? Go to our wellness area with spas, hammam, Jacuzzi, sauna and jet showers and enjoy the benefits of relaxation sessions and modelling offered by us. This private space entirely dedicated to the well-being will allow you to pamper your body and to offer you a real break relaxation during your holiday camping in Ardèche. A pleasure that you can enjoy alone or share in duo, family or friends! 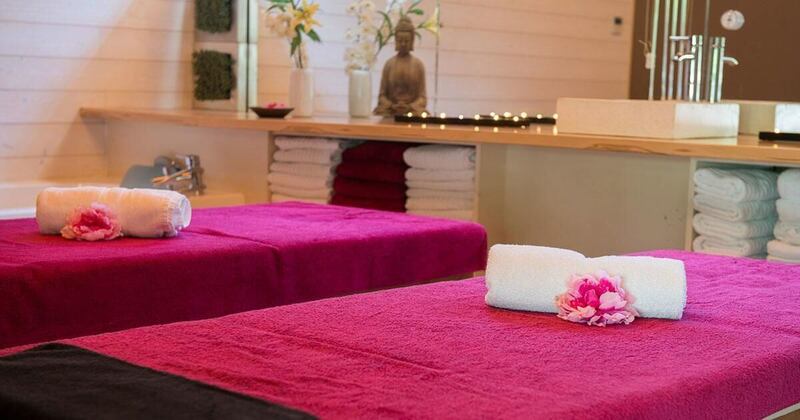 Our spa area welcomes you in a Zen setting, relaxing and revitalising. You will find modern facilities and an intimate atmosphere, especially conducive to rest and relaxation. Give yourself a moment of relaxation after a busy day in the Balneotherapy area. The spa and Jacuzzi make you enjoy the benefactors actions of the Whirlpool baths, simply ideal for relaxing. Taste the pleasures of the spa by immersing yourself in the sauna or the hammam where the hot vapors purify your body and your mind. If the sauna helps to forget stress, fatigue and relax, the hammam improves blood circulation, softens the skin and eliminates toxins. Then savour the benefactor effects of the HydroMassage jets after these heat baths. The freshness and the hydro massage will bring you a real sensation of well-being. To go even further, our team offers you many modeling and body treatments. 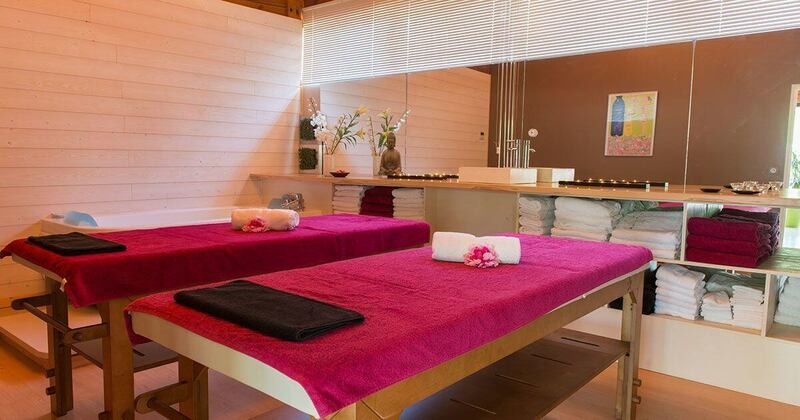 Treat yourself to a moment of escape in a relaxing atmosphere under their expert hands. You will come out completely relaxed and invigorated. In short, our campsite with spa, Jacuzzi, hammam, sauna and Zen space and massages, is the ideal place for a relaxing stay, relaxation and wellbeing in the Ardèche, in a true spirit of cocooning. Enjoy a relaxing and serene holiday by booking your stay right now! Many massages and Body treatments.